According to our friends over at eGear, the Tesla Model X will indeed be on display at the upcoming Geneva Motor Show in March. 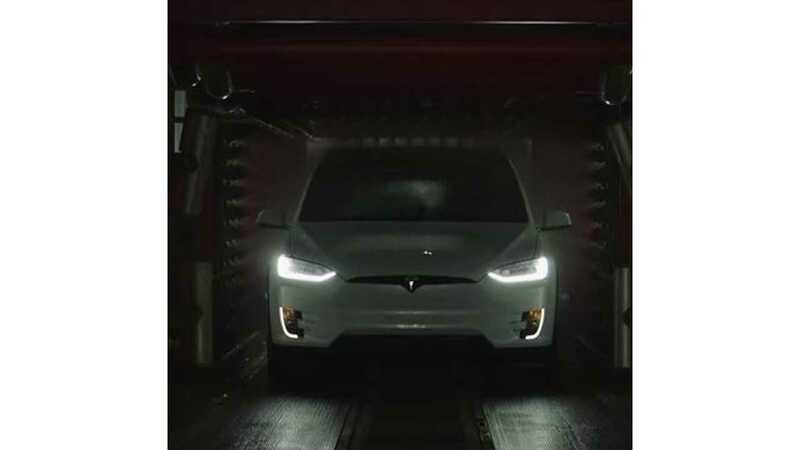 This marks the first time that the Model X will be officially presented in Europe and it's the first time the X will be on display at a major auto show. 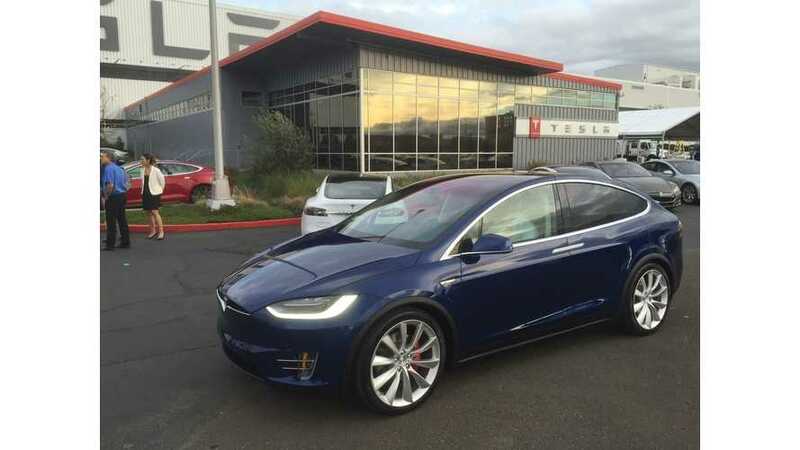 If you recall, the Model X wasn't shown in Detroit at the 2016 NAIAS because Tesla withdrew from attending the event. The X was later shown at the Canadian International Auto Show (not considered one of the major auto shows). The 2016 Geneva Motor Show opens to the media on March 1 and to the public on March 3.